Andrees started a topic Bald geht es los! Die Everest Saison startet. Bald geht es los! Die Everest Saison startet. 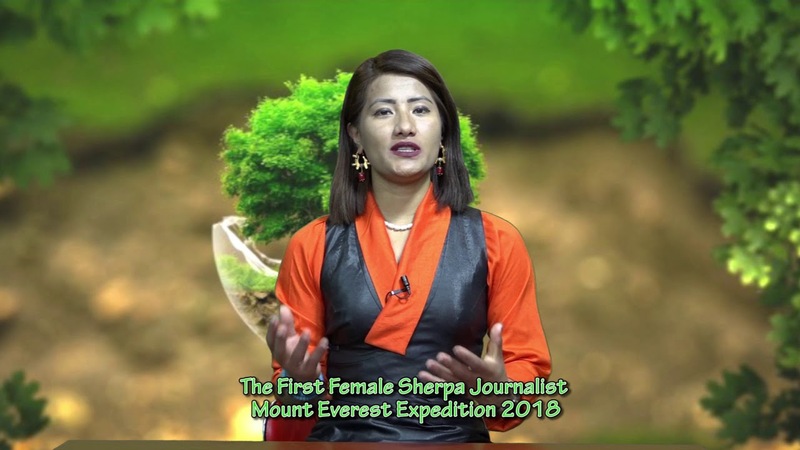 A team of climbing Sherpas reached the south summit of Mt Everest this morning to open a climbing route to the summit point, according to the expedition organiser. Hat jemand aktuelle Informationen zur Fahrt nach Phablu? Hat sich da im Straßenau was getan?